Studying in Vienna? Put That Student ID to Good Use! With this many student deals and discounts available in Vienna, it’s perhaps no surprise that Austrians take their sweet time studying. (The average age for receiving your first degree is currently at 24.6!) To help you separate the best from the rest, we’ve scoured the internet and compiled the ones that will help you make the most of student life in Vienna. Finding the right health insurance is one of the biggest headaches for foreign students in Vienna. Public health insurance requires you to surmount tons of bureaucratic obstacles, while most private health insurers charge a hefty premium (if they’re even accepted by the dreaded bureau of immigration!). FeelSafe.at is the one private option that lets you keep your calm by offering health insurance policies tailored to foreign students. FeelSafe.at costs virtually the same as public insurance and provides even better coverage. This means access to everything a foreign student in Vienna might need: customer service in English, access to medical treatments, house calls by private doctors, guaranteed coverage for stays in public hospitals and much more. Best of all, it takes only five minutes to sign up! Once you’ve made one great decision regarding your health, why not make another by heading on over to the University Sport Institute of Vienna (USI), which offers public university students an extensive list of sports and activities for impossibly cheap prices – often for free. There’s everything from basketball, swimming and cycling, badminton and martial arts – too many to list here, so check out the website. Sign up early, the popular courses fill up fast! You’ll make friends, have fun, and won’t have to worry about overpaying at the gym! Need a new notebook for class? 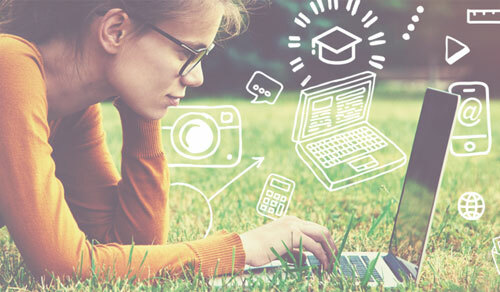 Before you head to your local chain store, check out Edustore.at: they offer permanent, year-round student discounts. With a full line of computers (Apple included) eligible for rebates, it’s always worth checking there first. There’s also a number of deals ranging from food delivery to an app that entitles you to free drinks in some of your fave bars! If you want to be strategic about your next notebook purchase, check out Ubook.at’s four-week bargain sale at the beginning of each semester. Ubook lets you save even more on cutting edge, top brand electronics, so even if it’s only twice a year, the savings may be well worth the wait. Heading to a museum, opera, or theater? Chances are your student ID will get you in at a steep discount – if not for free. The Natural History Museum and Jewish Museum are half-price for students, and the Albertina and Wien Museum give significant savings. If you’re under 25, you can purchase a discounted yearly ticket (€25) for the Art History Museum, which also entitles you to visit museums such as the new Weltmuseum, the Imperial Treasury Vienna, Ambras Castle Innsbruck and more. If you’re willing to wait in line, you can get standing room tickets intended for students at the Staatsoper, sometimes for just a few euros! 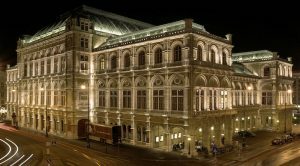 The Burgtheater offers €10 student tickets half an hour before show time, and the Theater an der Wien also subsidizes tickets for students. If there’s an exhibition or show you’d like to see, check their website beforehand or just flash your student card at the box office – it won’t hurt, and it’ll most likely save you a nice chunk of change. The Konzerthaus offers €12 tickets on the same day of the event (subject to availability) and its youth membership even gives you backstage access! 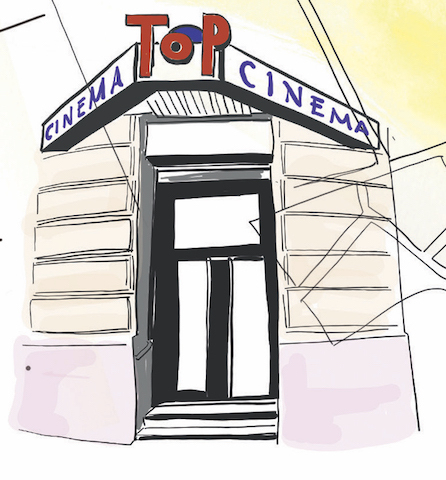 A night at the movies shouldn’t break the bank – and with several original-language theaters (no need to fear dubbing!) in town giving student discounts, it remains the fun and casual pastime it’s meant to be. At the Apollo, you can find all the newest English-language wide releases at discounted rates from Monday through Wednesday (excluding special events and holidays). And with your student ID, you get added discounts all week round, so you’ll never regret dishing out for a total flop. Being a student also nabs you discounts at the Artis, Burg, Filmcasino, Haydn and Votiv, so show your card at the box office. If you use public transportation regularly (it’s Vienna, of course you will), then make your way to any Wiener Linien ticket center and ask about their semester card. By far the cheapest way (€75) to get around the city if you’re a student, it’s valid for 5 months from September through January, and again from February through June. Buying one of these tickets each semester plus the Ferien Monatskarte – a summer pass valid from July through August – gives you a full year of transportation for a fraction of the cost of a yearly ticket – but without the long term commitment if you don’t need the full year. 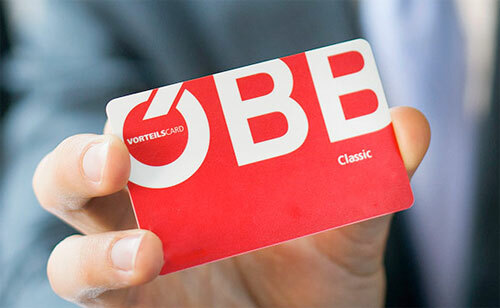 To top it off, if you’re under 26 (student or not), you can get a Vorteilscard from the ÖBB (the Austrian National Railway), giving you a discount of up to 50% on rail travel within Austria as well as abroad. The card is available to all, but those under 26 can get it for €19/year (yes, year!) instead of the full price of €99. If you plan on traveling by rail at all during your stay, take advantage of this offer – you might even end up seeing more than you planned! 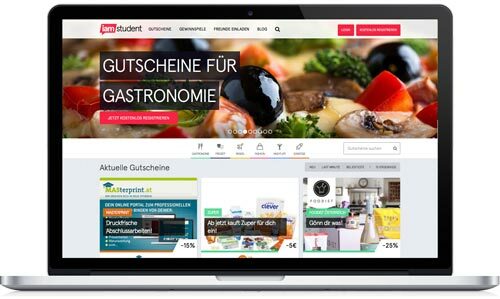 The web platform iamstudent.at offers various discounts and coupons for students in Austria, for everything from furniture to food to fun. Registration is free.